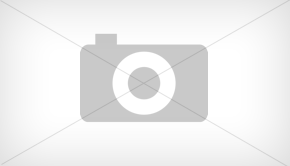 This post has been updated since the original post. CASTING NEWS FOR APRIL FOOLS’? 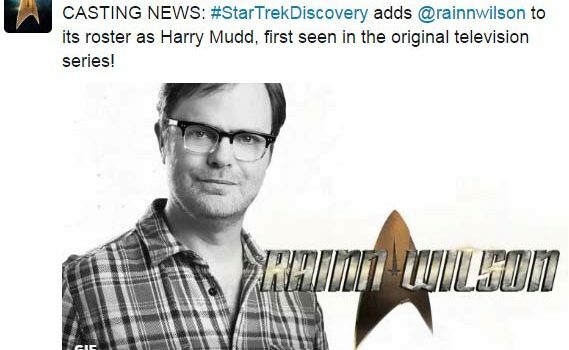 CBS Star Trek: Discover adds Rainn Wilson to the cast as a classic character Harcourt ‘Harry’ Fenton Mudd. Yes, remember him from Star Trek: The Original Series? Tomorrow is April 1st. Is this an April Fools’ joke? Maybe not. Its been posted by Star Trek: Discovery Twitter and Entertainment Weekly. 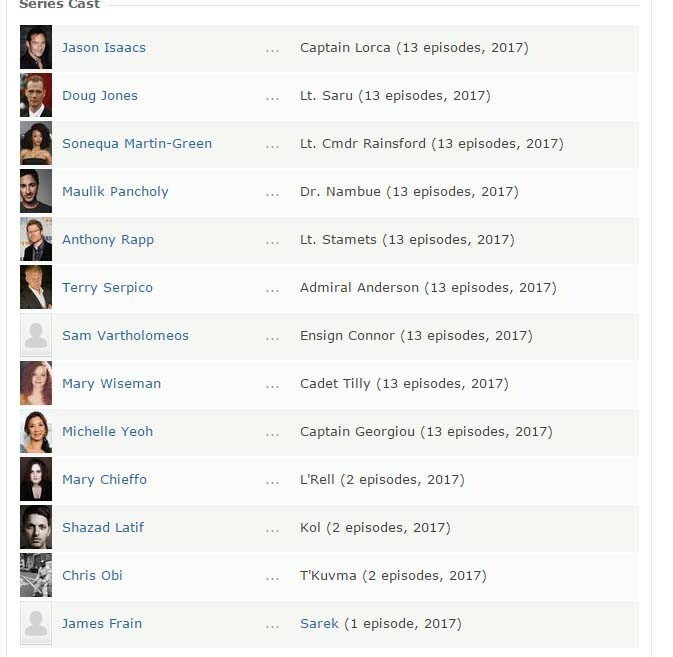 Unfortunately, the news of Rainn Wilson’s casting has not been added to the official IMDB Star Trek: Discovery page. 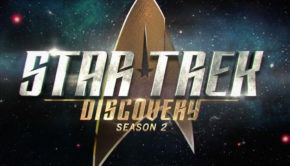 And if you’ve followed the Star Trek: Discovery twitter, the previous casting announcements all have had links to the official Star Trek website with more information on the actors. Calling this an April Fools’ Prank! The idea of Rainn Wilson in a Star Trek series would be a hilarious and awesome if it were true. 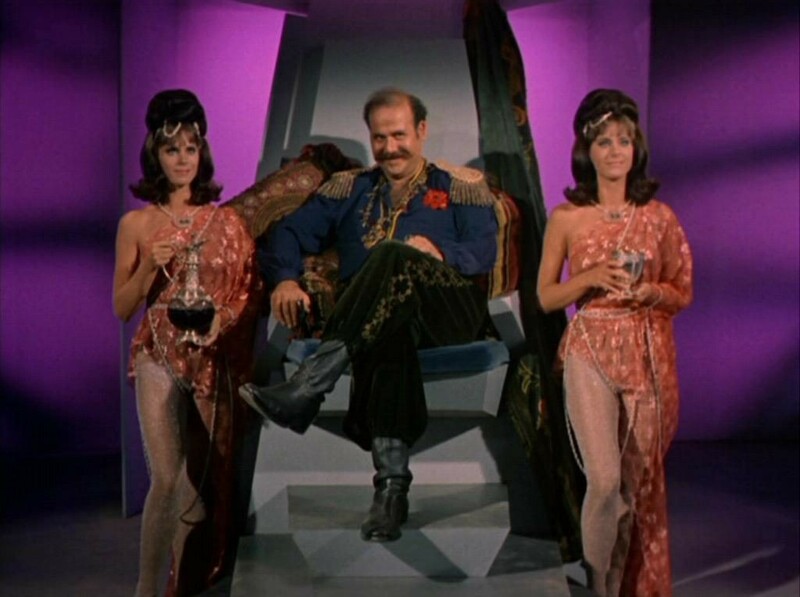 The character of Harry Mudd would be a recurring guest star, and not part of the main cast. Looking forward to seeing how this character adds some fun to the new Trek series.